One of my aspirations since moving to California has been to get a reservation at the French Laundry. Hasn't happened yet, although admittedly I've been too busy to chase it down recently. But someday I'm going to get there. Until then, I'll have to experience Thomas Keller's wonderful cuisine in other ways. Next week, for example, I scored an invite to one of the opening celebrations at Bouchon Bistro in Beverly Hills. It's sure to be a star-studded affair, and oh yes, the FOOD! I'll bring my camera and report back, to be sure. I'm also going to start cooking like Thomas Keller, now that his gorgeous new book is out. 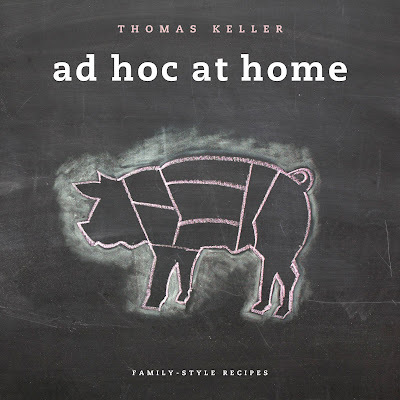 It's called Ad Hoc at Home: Family-Style Recipes and is full of the kinds of recipes I might actually cook. Take, for example, the pan-roasted halibut recipe I got permission to share in my LA Cooking Examiner column; it's about as easy as fish can get, and doesn't it look gorgeous? I think that will be on the menu this weekend in my house. I've got good news for you. I also scored a SIGNED copy of Ad Hoc at Home to give away right here on my blog. Yes, you heard that right! All you need to do to enter the giveaway is leave a comment at the end of this post and tell me which recipe from either this blog or my LA Cooking Examiner column you like most. (Yes, I'm shamelessly trying to get you to read some of my recipes, I admit it!) You can get an extra entry by tweeting about this giveaway, and then leaving a second comment on this post with a link to the tweet. I'll choose a winner randomly on November 20th at 8pm (Pacific time). Good luck - and whoever wins the book, will you come over and cook me dinner from it? Okay, start leaving your comments here to enter the giveaway! Remember, you need to tell me which recipe here on this blog or at my LA Cooking Examiner column you like best. If you tweet about the giveaway, leave a second comment with a link to the tweet. Good luck! I love Mark Peel's macaroni and cheese because of the porcini. And if loving mushrooms is wrong, I don't want to be right. i do remember reading the pom granita recipe. i love the easy recipes. not necessarily quick though. I like the recipe for the squash blossom quesadillas. 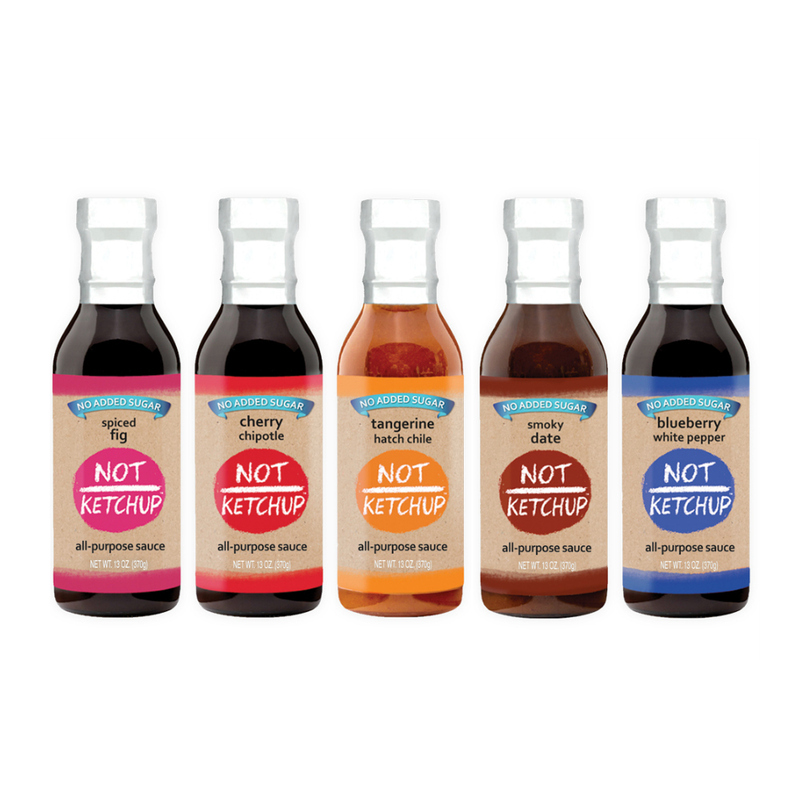 I've tried them and they are fabulous. Lucky you getting to go to Bouchon. I hear the kitchen there is AMAZING. I liked the Persian Lamb Pomegranate Stew recipe best. Also I am a huge fan of Thomas Keller. Have my lunch reservation for Bouchon but not VIP enough for the opening. Would love the cookbook! Thank you! Seems my earlier comment didn't make it. My favorite recipe is your wild mushroom bread pudding, sounds so divine and is destined for my next roast beast or a thick steak! I would love to win Thomas Keller's book. I too long to eat at one of his restaurants, someday! Thank you for a great contest! Hi Erika, it was my pleasure to retweet your contest info! Walnut oil ice cream sounds pretty good to me. Savory Bread pudding with bacon and caramelized onions. The walnut oil ice cream is devine. You know I love that truffle radish hors d'oeuvre! I want to know how you scored tickets to Bouchon! I'm all over the walnut oil ice cream. Made lemon olive oil ice cream last summer, and it was fab. Bet this couldn't be anything less than stellar! I LOVE caponata--eggplant is one of my favorite things. Glad to discover your lovely blog and column! Being married to a Cuban, I have to go with the Black Bean Soup with Chorizo. Absolutely shameless, but I'm glad for it because I hadn't seen your recipe for Persian lamb pomegranate stew which sounds phenomenal. My favorite recipe is the spaghetti sauce with meat. I LOVE emery's salad and also the black bean soup except i used bacon instead of chorizo... and I'll COOK DINNER FOR THE WHOLE FAMILY!! I tried the chilled cucumber and avocado soup at Erika's suggestion... it was fantastic... light... summery and delicious. A great appetizer. o, Mark Peel's macaroni and cheese, obviously! lol. in direct comeptition with the home cooking of tkells! Here's a copy of my post on Twitter. You know the Tartines with radishes and truffle butter is my fave!!! Julie - the winner gets chosen tomorrow (see the end of the post). I'll post it here as soon as I select, I promise! I second mark peel's macaroni and cheeze! I saw the ad hoc cookbook at the bookstore and fell in love. even if i dont win, i'll probably go buy it! And the winner is.... Dan B! You lucky guy. The next time you're in southern California, I expect you to show up at my door with some delicious dish from the book. Thanks for entering, everyone. Dan, I'll be in touch to get your details. Wow! That's exciting Erika. I really look forward to trying out some of these recipes. Thanks much.